When you’re looking for a reliable supplier of uPVC roofline products and plastic guttering in Northern Ireland, get in touch with Cadco. 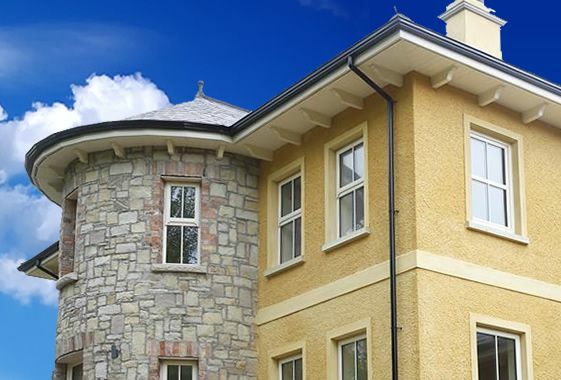 We offer a market-leading range of low-maintenance products to trade and retail customers who are seeking environmentally friendly solutions to age-old architectural problems. Our products come from major manufacturers, tried and tested to withstand the rigours of the Irish weather. Give us a call today or send an email and we’ll be happy to quote you a very competitive price for our products. We look forward to speaking to you soon – we’re sure you’ll be delighted with our products, our service and our prices.